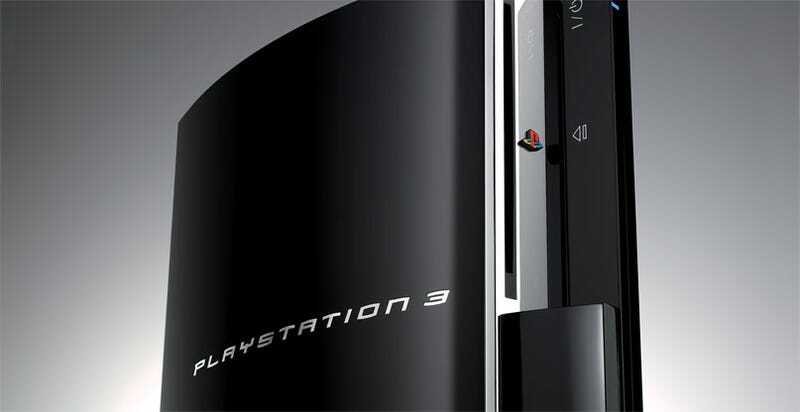 You may have heard, the PlayStation 3 is expensive. Not "private jet" expensive, sure, but compared to the Wii and 360, it's expensive. So people want it cheaper. Sony, however, are having none of it. Despite publishers, analysts and consumers calling repeatedly for a price cut on the machine, SCE America's senior vice president of marketing Peter Dille sounds positively fed up with other people telling him how to do his job. "Everybody in the development community would love for the PS3 to be free", Dille told Bloomberg, "so they could just sell razor blades". Why so huffy? It's an understandable request. After all, razor blades are expensive!